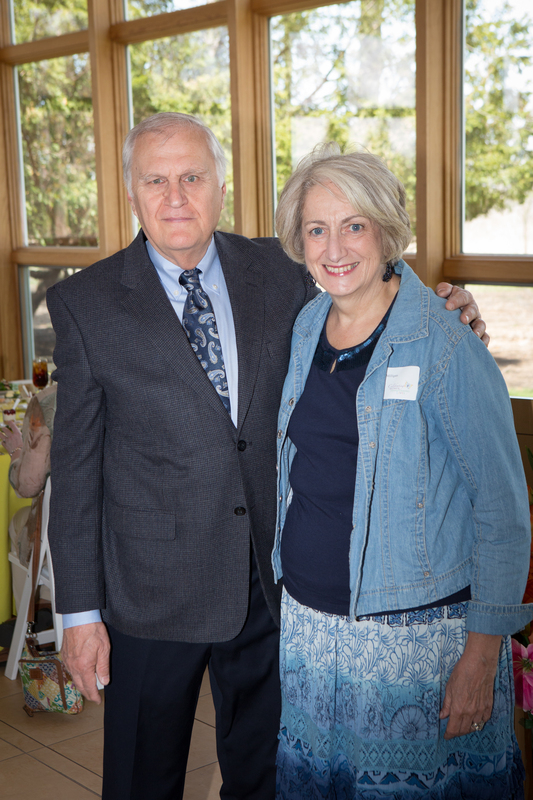 At Bridge Communities’ third annual Celebrating Women…Transforming Lives luncheon on April 26, I was deeply moved by the incredible outpouring of support from our community, as evidenced by the sold-out event. Since its founding in 1988, Bridge has helped 588 families transition from homelessness to self-sufficiency, thanks to the dedicated individuals and organizations who believe in Bridge’s mission. 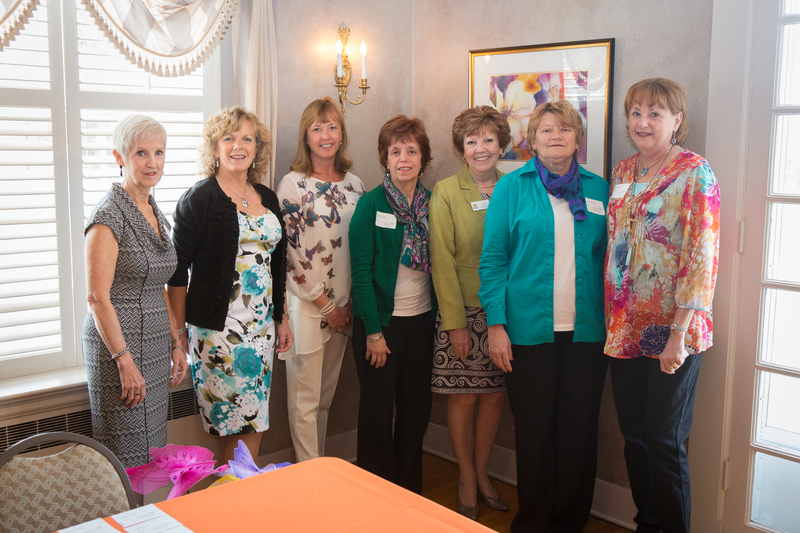 The annual luncheon was a celebration of the indomitable spirit of our community’s hard-working women. Humanitarian and activist Mary Ellen Durbin received the Transforming Lives Award for her relentless advocacy of homeless families. 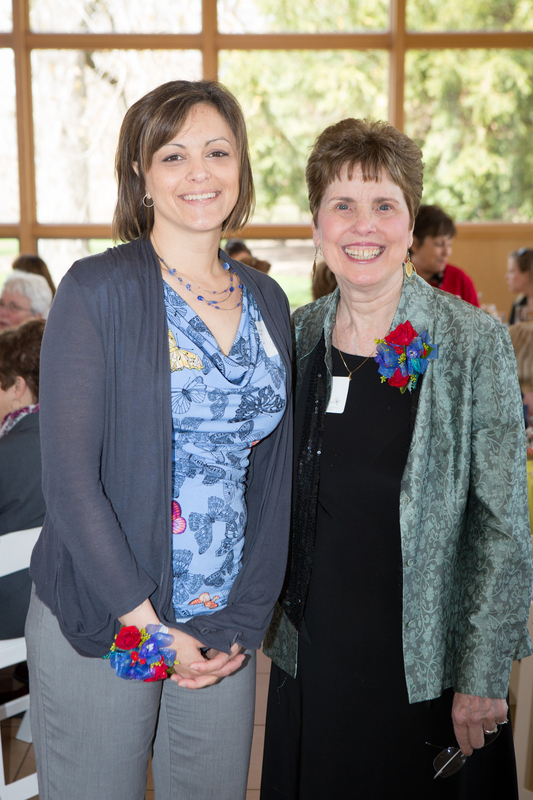 Though technically “retired,” Mary Ellen has more courage and gumption than any young go-getter I know! Bridge client graduate Sue Principe won the hearts of all 318 luncheon attendees with her soft voice delivering a powerful message of faith, resilience and hard work. Coming out of domestic abuse and homelessness, Sue has triumphed and is now a happily married mother and grandmother with a career in which she passionately advocates for DV victims. I am grateful to work for an organization that works so hard for people just like you and me who have fallen on hard times and need help getting back on the road to self-sufficiency. I’m also grateful for the people and companies in our community who believe in Bridge’s mission, including our hard-working volunteer committee and our sponsors: Coldwell Banker Residential Brokerage Charitable Foundation, Glen Ellyn Bank & Trust, Naperville Bank & Trust, Wheaton Bank & Trust, BMO Harris Bank, My Chef Catering, Ashley Furniture, Digital Benefit Advisors, Ingredion, Neil Gates Photography, and Yorke Print Shoppe. Who will next year’s honorees be? I don’t know, but I do know that it will be another beautiful celebration of the human spirit.